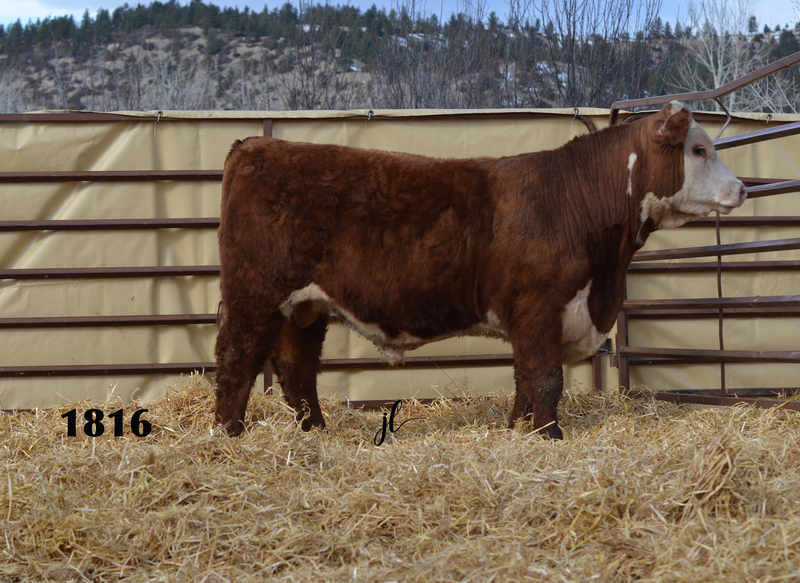 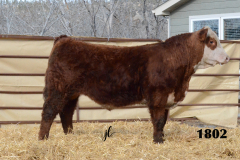 Cattle - Sidwell Land and Cattle Co.
Richard and Becky Sidwell would like to welcome you to the inaugural Sidwell Ranch production sale. 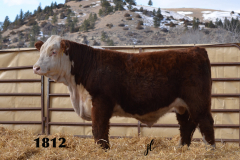 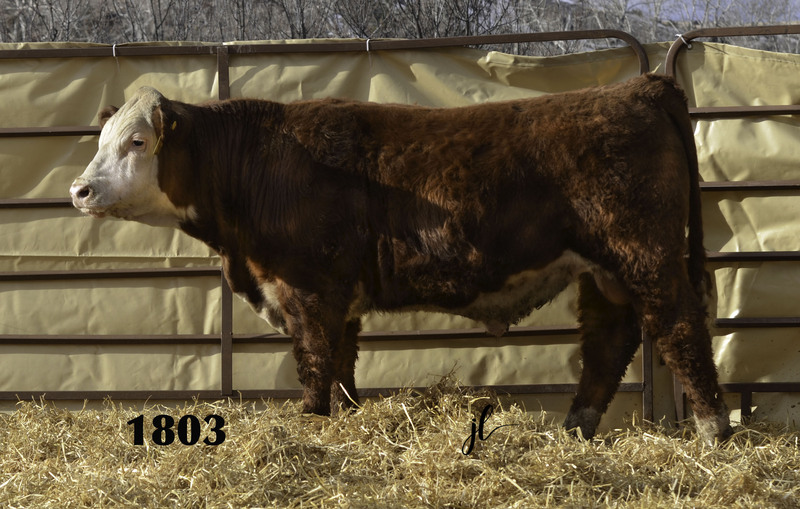 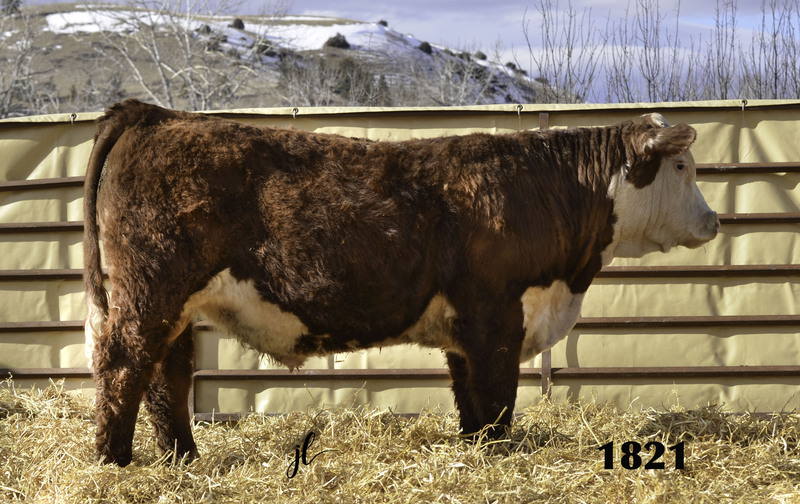 We ranch in Columbus, Montana raising Registered Herefords. 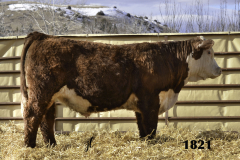 Sidwell Ranch was established 29 years ago. 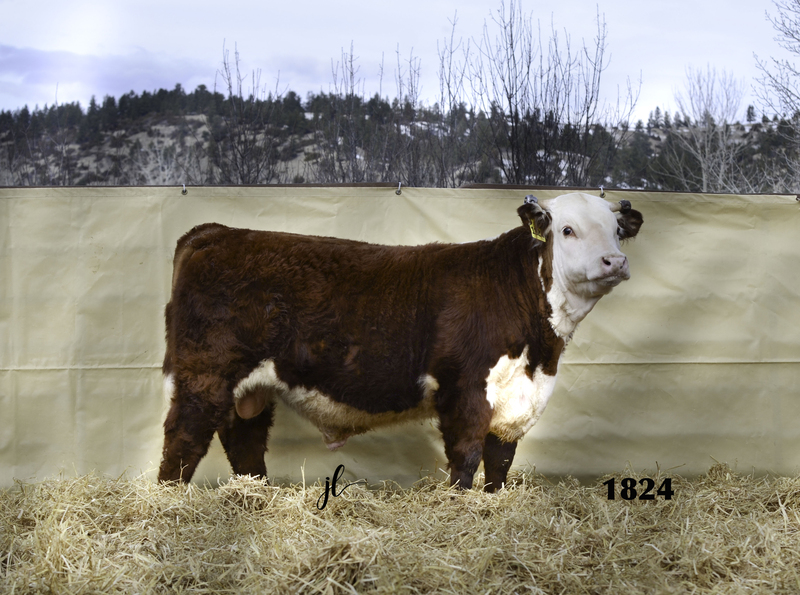 Richard started in the Herefords business 63 years ago when his Father and Grandfather gave him a heifer calf. 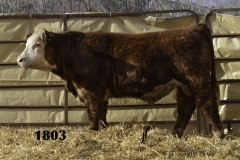 That started an intense interest that has continued to the present. 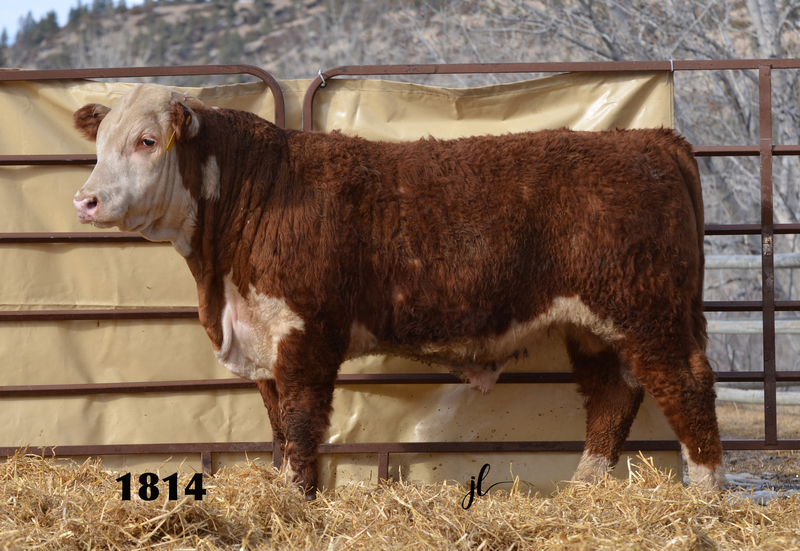 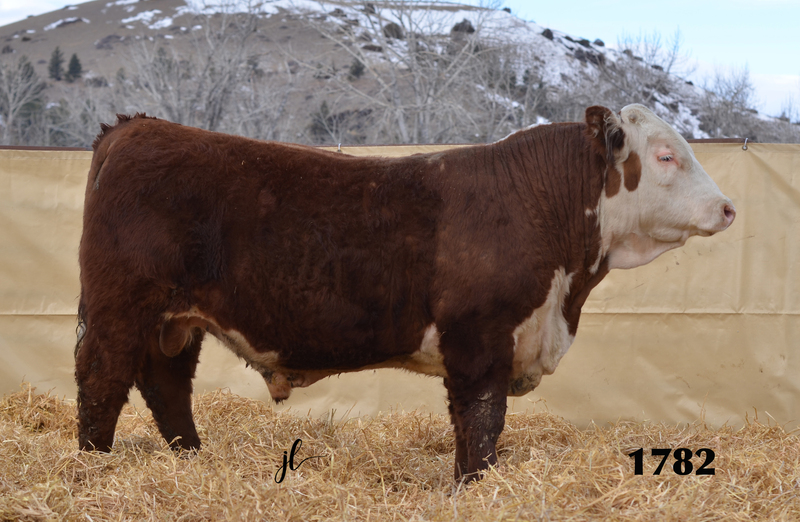 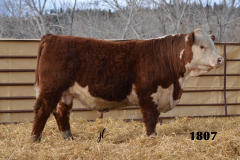 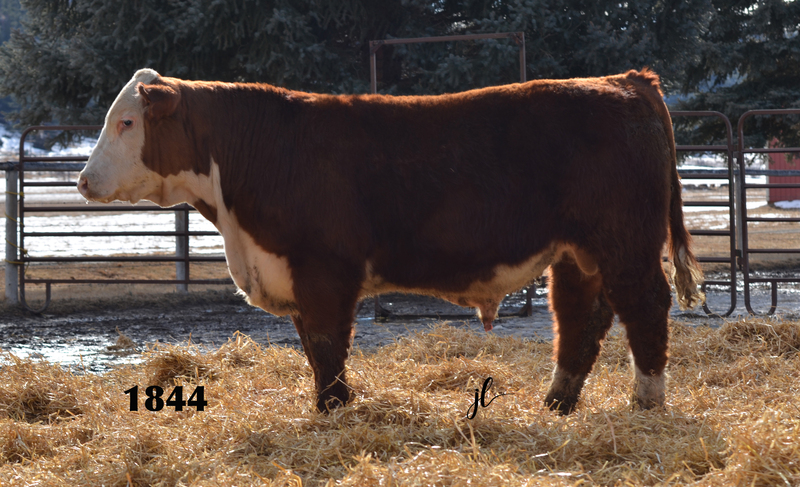 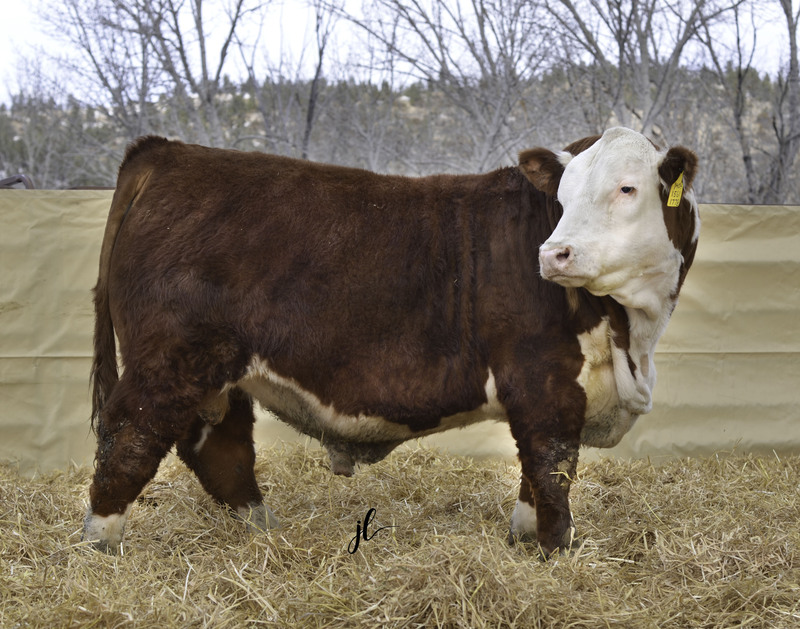 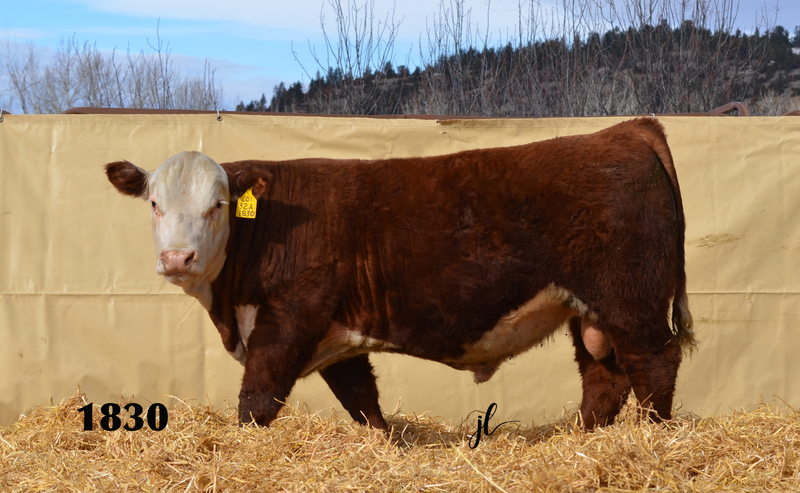 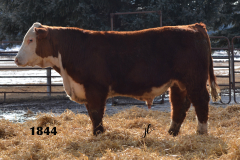 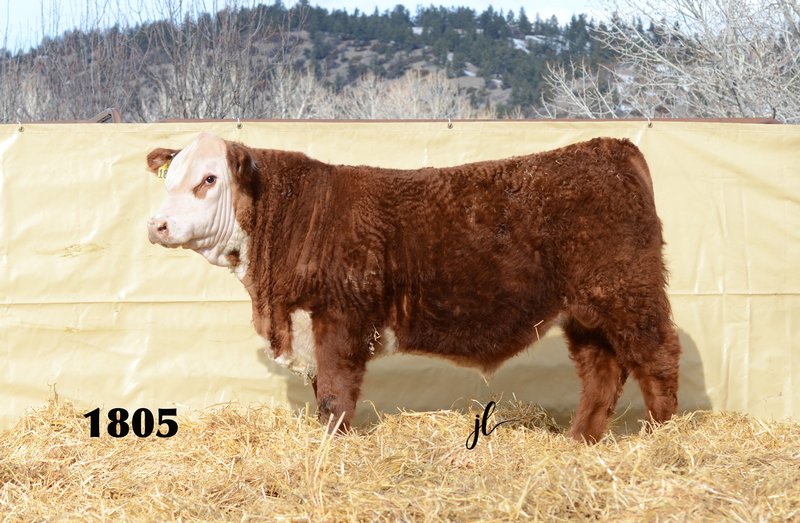 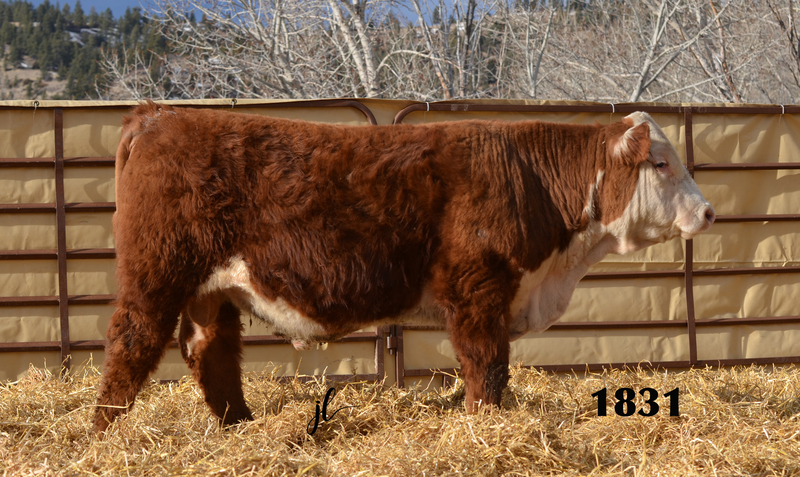 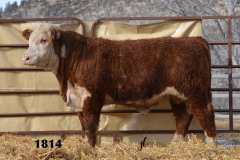 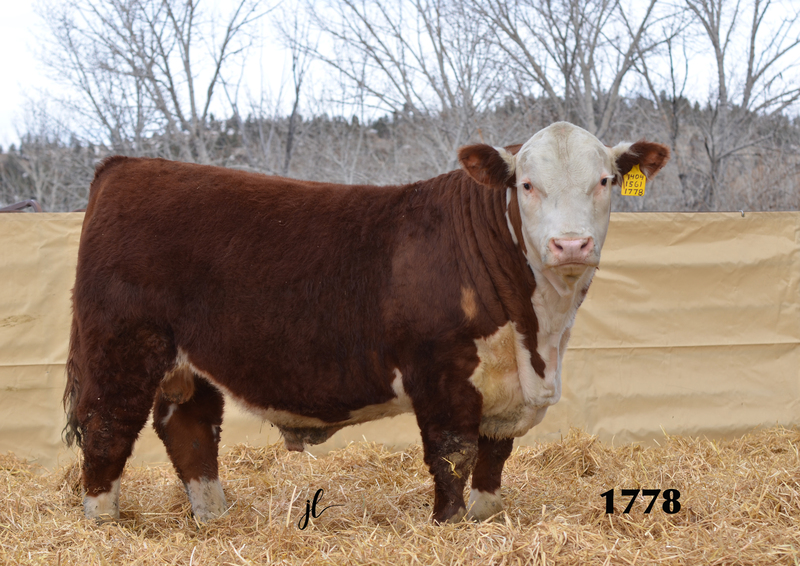 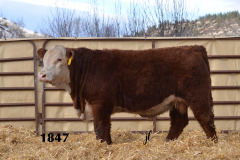 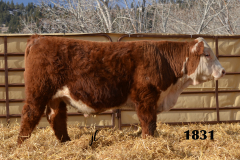 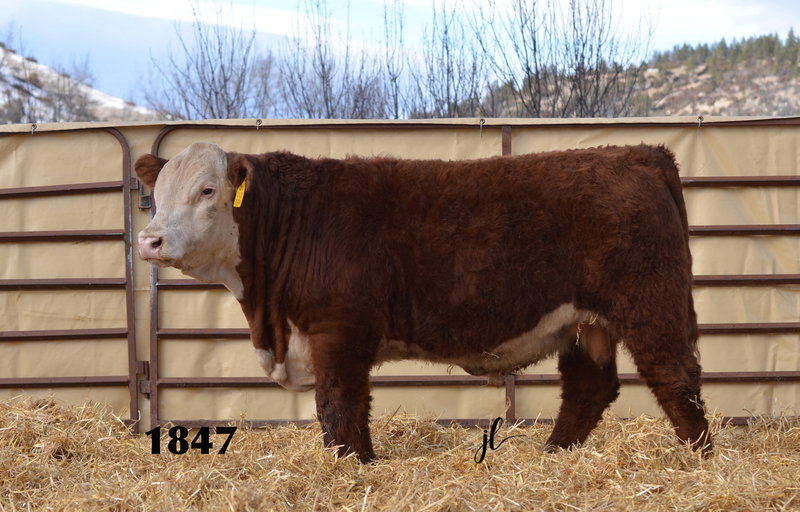 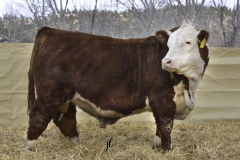 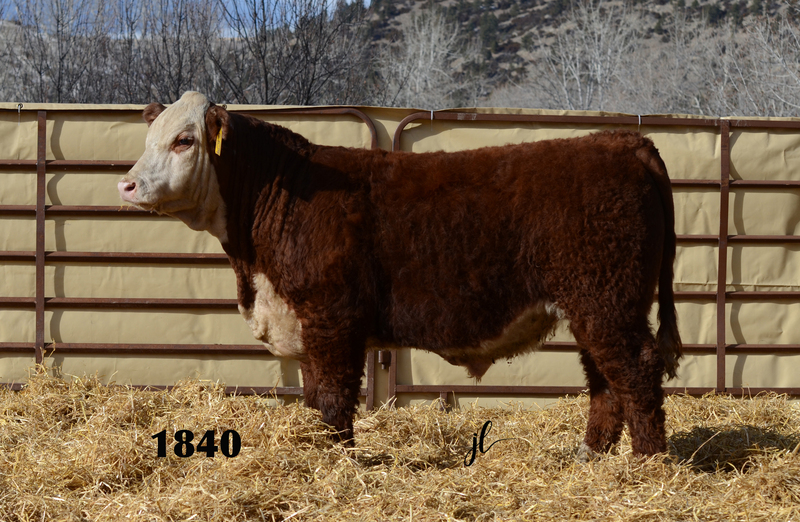 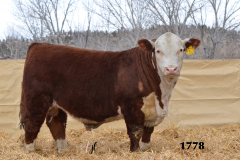 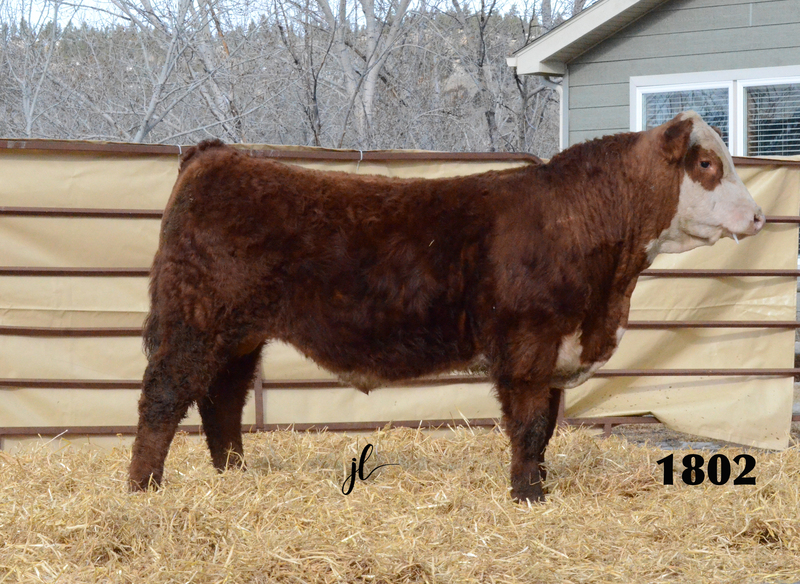 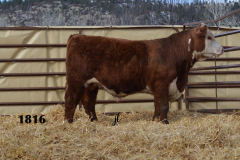 We strive to produce Herefords with fertility, calving ease, fast growth and strong Carcass traits. 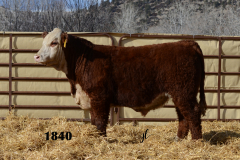 The cattle need quality eye appeal. They need to make a profit for the people that use our genetics.